Bespoke navigation training and coaching at request to suit your needs. 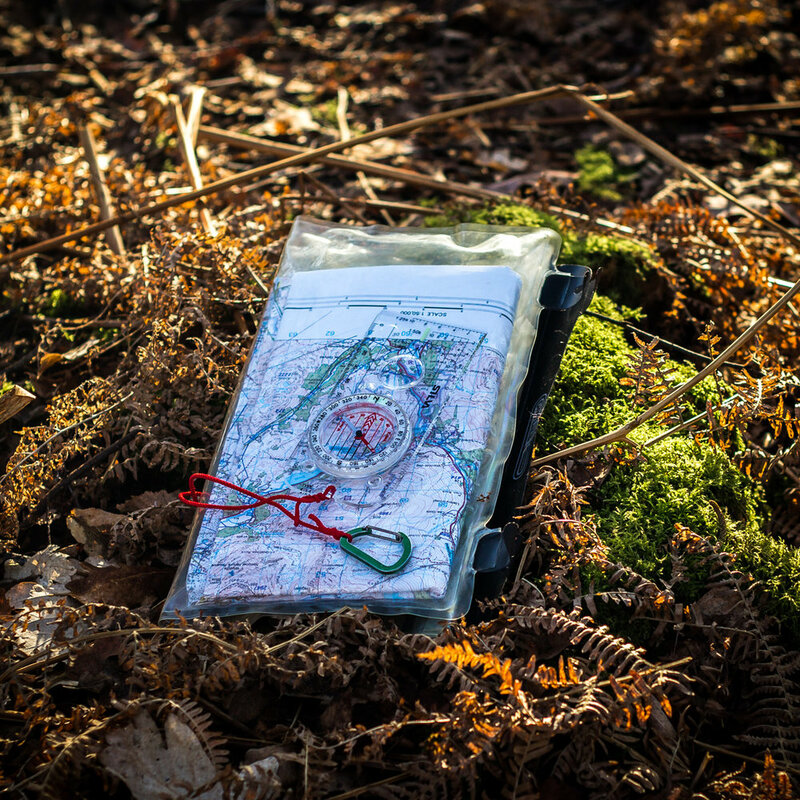 If you are completely new to map reading, find yourself relying on sketchy descriptions from guide books or you would simply like to understand the basics of using a map and compass then this is the course for you. It is also ideal for someone who wants to refresh their skills or boost confidence. · Map types & Information (what the symbols mean and how to interpret them). · The Compass (understanding the parts and what they do). · The Grid System and Grid References (pinpointing and identifying locations). · Contours, Height & Shape (understanding lumps and bumps in the ground). · Bearings (understanding types of bearing and direction). · Route Planning (picking a basic suitable route). · Orientating the map (pointing it the right way). · Relating map to ground (confirming locations). · Walking on a bearing (take a map bearing and following your chosen route). · Confirmation (tips to gain confidence that you are going the right way).